Has it been your desire to get the chance to deal with a fair, cheap and reliable insurance company that also favors a personal approach? Have you wondered about how unfair it is to pay an insurance fee for your car every year although you are a brilliant driver? With Kasko2go (Liechtenstein), your desires may come true. 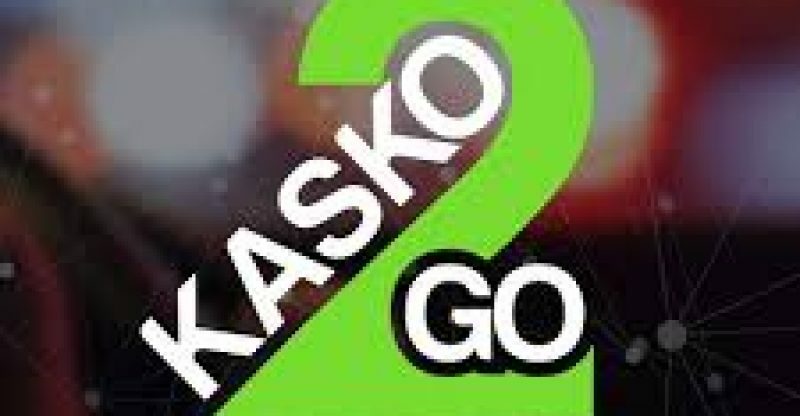 Kasko2go intends to revolutionize the car insurance industry and create a personalized insurance company that provides an individual approach and analyzes each driver based on his/her driving technique, road quality, weather conditions, mileage, and other metrics. The appraisal of potential hazards for each driver will help Kasko2go calculate the rates with fine-tunable parameters. As reported by the team’s project forecasts, it will decrease the Insurance cost for safer drivers by 30% at first, with the long-term reduction rising to 50%. This will become possible because of the innovative Kasko2go platform powered by Israel military-grade AI technology, multi-year telematics dataset, and Google data analysis tools. Furthermore, this comprehensive bump in insurance solution is based on blockchain technology, thus providing every customer the high transparency and security that only blockchain can safeguard and be facilitating claim process completion at an unusual speed and low cost. “Our goal is to complete the claim process including the payment through our application within 1h from the moment when photos of the accident are transferred,” comments Genadi Man, co-founder, and CEO of the project. What one must know is that Kasko2go depends on smartphone-based, fully tested, and operative technology. It is well learned in building cartographic databases on the territory of Russia. Also, the unique data evaluation algorithms based on huge statistical data collected over many years from onboard diagnostics (OBD) and controller area networks (CAN) have aided in creating a unique scoring model. The experience of more than 3 million drivers added to the creation of that statistic database. The pre-ICO stage of Kasko2go’s crowd sale begins on May 15, 2018, and will be live until May 30 =, 2018. 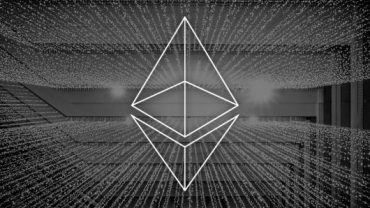 The primary ICO stage starts on June 7 and ends on July 7, 2018. The K2G total supply is capped at 600 million tokens, with only 335 million on sale. The first token price is set at 0.10 EUR, but the pre-sale investors will be entitled to a 15% bonus.